Florence and Leon have never met. Florence is a swimming instructor. She has a small problem with her lungs: it's as if she's breathing through a straw. Leon is an insurance salesman. He has a small problem with his eyes: it's as if he's seeing the world through a straw. 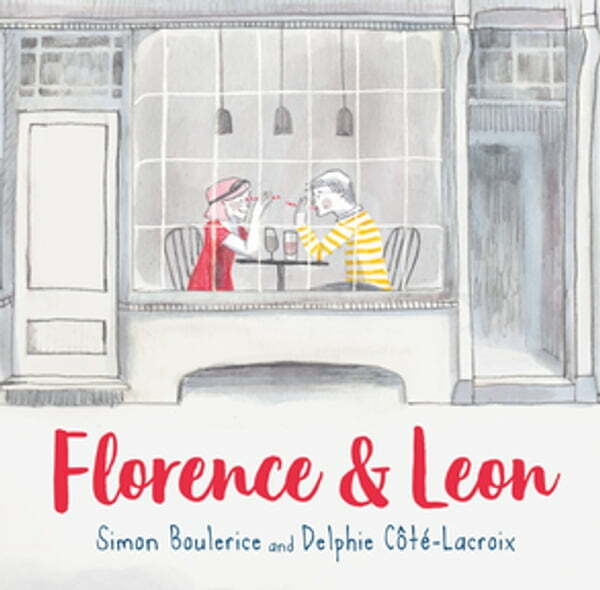 One day Florence and Leon bump into each other, literally, and this mishap turns their lives upside down. Over slushy drinks with proper straws, Florence and Leon find out how their differences make them alike.